A personalized sterling silver Scrabble inspired tile pendant. 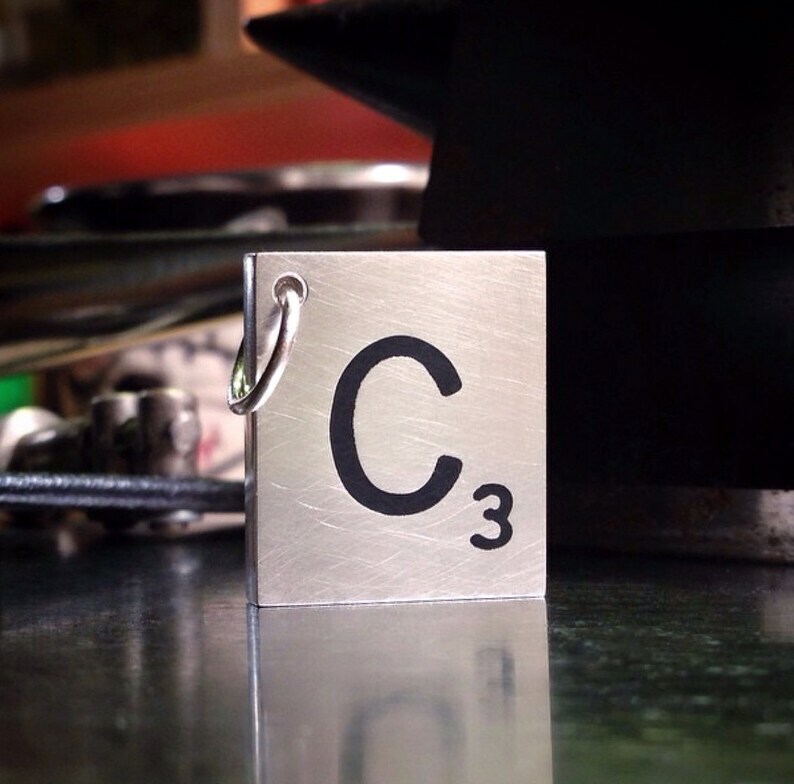 Choose your own initial or nickname initial, your best friend or significant other, your pets' name or even "C" for Champion on your very own solid .925 sterling silver tile pendant! 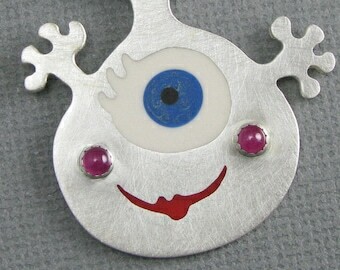 Your custom tile pendant is handcrafted from solid .925 sterling silver with a Brushed Matte Finish. The letter and number are hand pierced then inlaid with pigmented epoxy resin in black. Tiles are rectangular and approximately the same size as a "real" Scrabble tile. This listing is for one tile pendant with a BRUSHED MATTE FINISH.